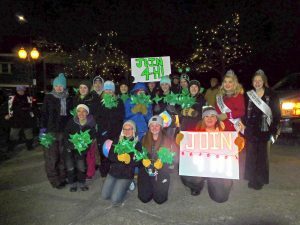 Can you imagine yourself being a St. Croix County 4-H Ambassador? 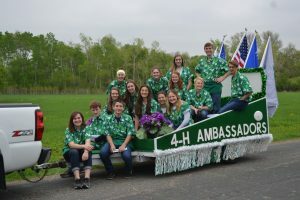 Ambassadors team Goal: Promote 4-H throughout St. Croix County elevating awareness of the program through our presence and community interactions. 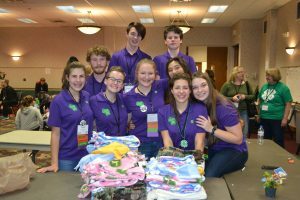 Have fun working with other 4-Hers across the county, making new friendships, while increasing the awareness of the 4-H program benefits. Ambassador Commitment: The Ambassador team votes upon their participation at county events each year. 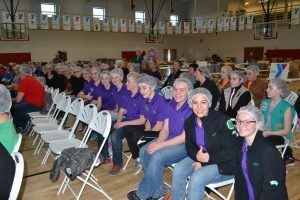 Elevating 4-H in the county can include: local parades, rodeo, the fair, and other 4-H Events. What if I can’t make all events? With advance notification, the Ambassador team is flexible and understands that you can’t always be present. It’s not always possible! When are Ambassador Interviews? October 4, 2018 starting at 3-7 p.m. at a location to be determined. First come, first serve basis. No appointments required. Further details after application is received. When are Applications Due? September 22, 2018. Ambassador job description and application can be found below. 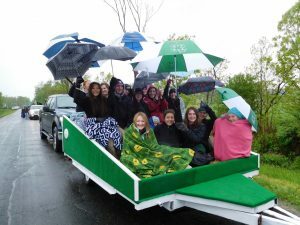 Want the Ambassadors to help at your event? Complete the form below. The St. Croix County 4-H Ambassadors recently attended the Wisconsin 4-H Fall Forum Leadership Conference in Green Lake.